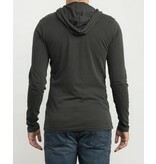 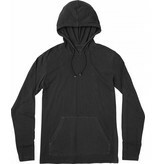 A RVCA signature essential, the PTC Pigment Hoodie brings subtle custom details to a core long sleeve. 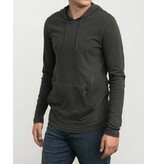 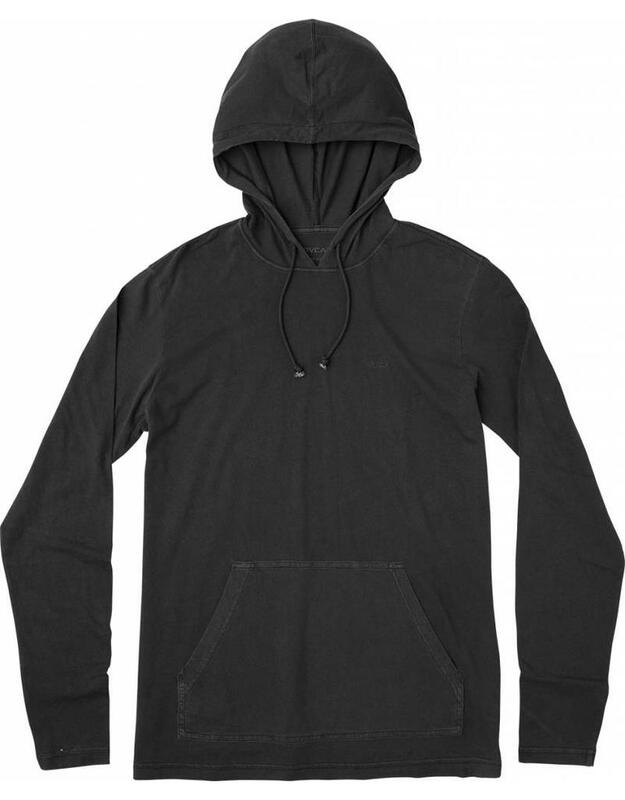 The mens hooded tee stands out with RVCA embroidery at the chest and pigment dye and heavy wash for a broken-in look and feel. 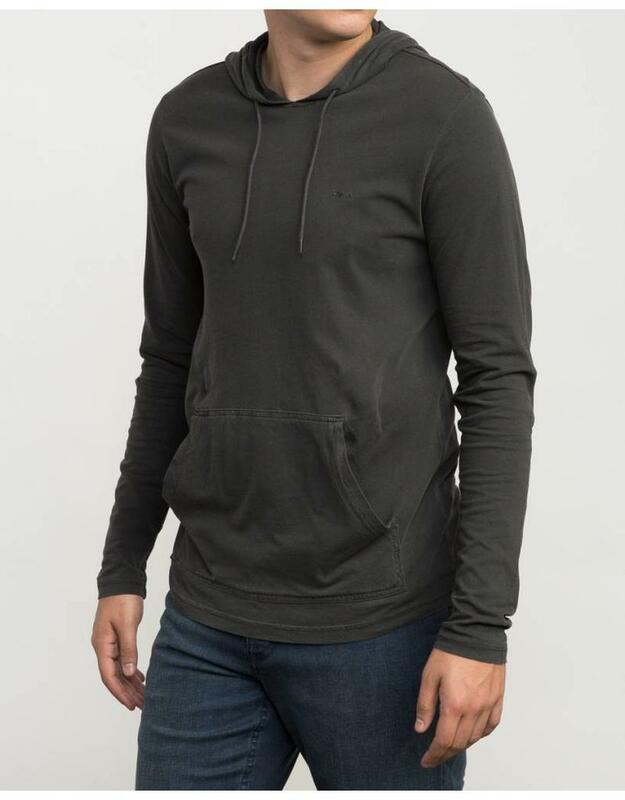 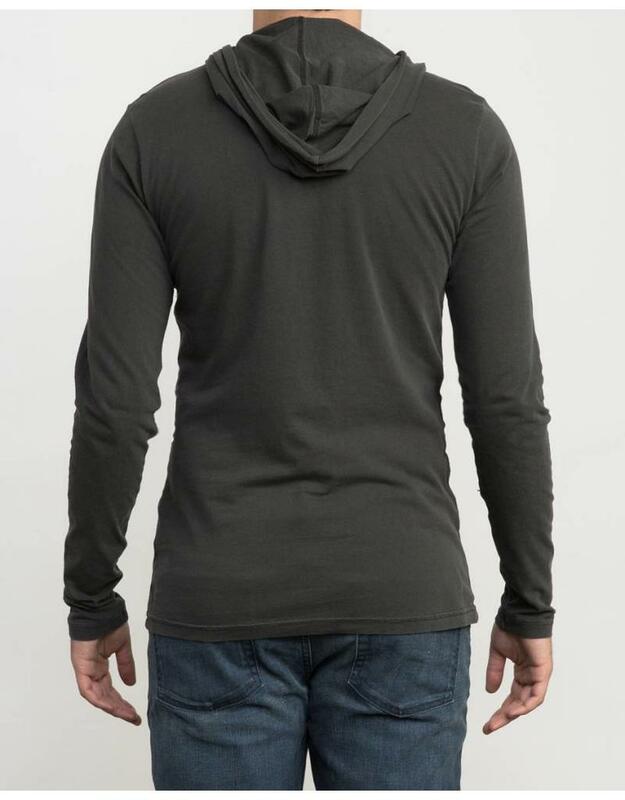 Made from premium cotton jersey, the slim fit long sleeve features a hoodie-inspired design with a pouch pocket at the front.